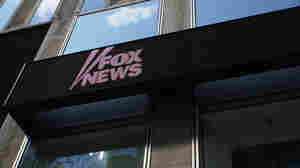 March 21, 2019  A former top executive for Rupert Murdoch's News Corp. tells NPR he left his job because of relentlessly harsh depictions of Muslims and immigrants in Murdoch's media properties, especially Fox News. 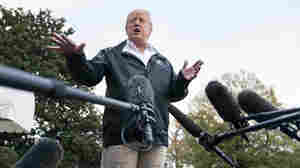 March 7, 2019  Past administrations have had favored press members, says New Yorker reporter Jane Mayer, "but nothing where someone is so close in that they are coordinating on a daily basis with the president." November 18, 2018  The president refused to admit any culpability in the results, but in a rare move, he acknowledged he made a mistake in not visiting Arlington Cemetery on Veterans Day. 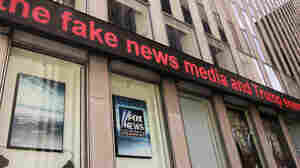 August 3, 2018  A pair of lawsuits against Fox News had been inspired by the events leading up to a discredited story over the killing of a young Democratic Party aide. The story had to be retracted. 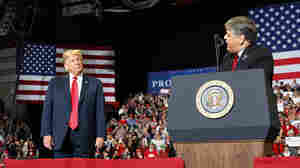 July 12, 2018  Vanity Fair's Gabriel Sherman says the president and Fox News host Sean Hannity "speak almost daily, after Hannity's show, sometimes before, and sometimes for up to an hour a day." 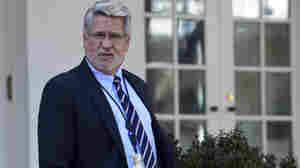 July 5, 2018  Bill Shine left Fox News in the aftermath of a sexual harassment scandal, amid accusations that he failed to take the allegations seriously. June 21, 2018  The longtime columnist for the Washington Post and commentator for Fox News wrote earlier this month that he had "no regrets." He was 68. 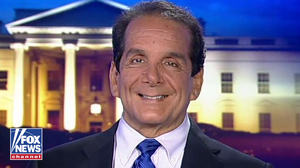 June 9, 2018  Krauthammer is a columnist for The Washington Post, and commentator on Fox News. 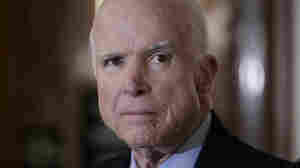 He has been fighting an aggressive form of cancer, and says his long fight against the disease "is over." 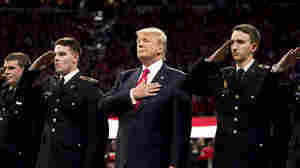 May 24, 2018  "You have to stand, proudly, for the national anthem or you shouldn't be playing," Trump told Fox News, "you shouldn't be there, maybe you shouldn't be in the country." May 18, 2018  Neil Cavuto is something of a rarity at Fox: a civil presence and a critic of the president. 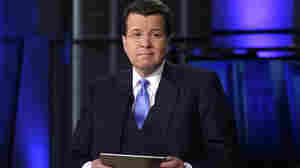 He also hosts 17 hours live every week despite health issues so severe he can hardly read a teleprompter. May 16, 2018  The settlements primarily involved allegations of racial bias against Fox News as well as gender bias and retaliation claims. The controlling Murdoch family hopes instead to focus on big deals ahead. 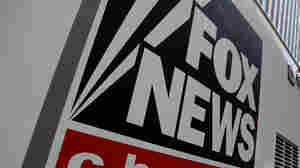 March 14, 2018  Joel and Mary Rich accuse Fox, its reporter and a periodic commentator of "extreme and outrageous" conduct for the May 2017 story on their son's death. 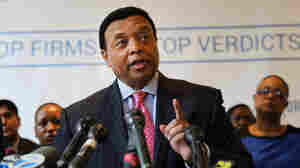 Fox retracted the story but did not apologize. 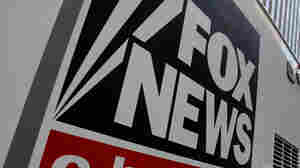 January 10, 2018  Former colleagues allege the chief Washington correspondent left Fox News after sexually harassing female co-workers. 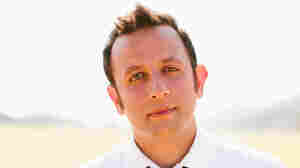 Rosen's departure followed network scrutiny of his behavior toward women there.